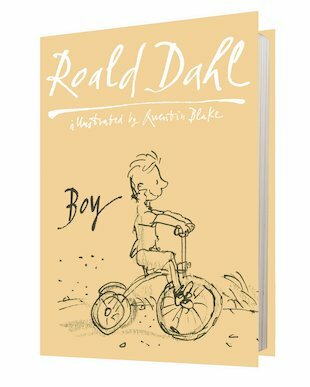 Boy is the tale of Roald Dahl (arguably one of the best authors ever) and his life as a school boy. Unlike most autobiographies it only contains exciting, funny stories about when he was a child and it has no boring details about his adult life. I loved it! This book was ok. You could see where Roald Dahl gets some of his inspirations and ideas from as well as getting to know him a bit better. It wasn’t really the right sort of book for me but it was still very interesting! This is one of Roald Dahl’s best books. It is hard to believe that all these things actually happened but I know that they did.